Miller Lite was first introduced in 1973 by the Miller Brewing Company. They also produce Miller Genuine Draft and Miller High Life. Miller Light is a light pilsner beer made with the finest high-quality ingredients. 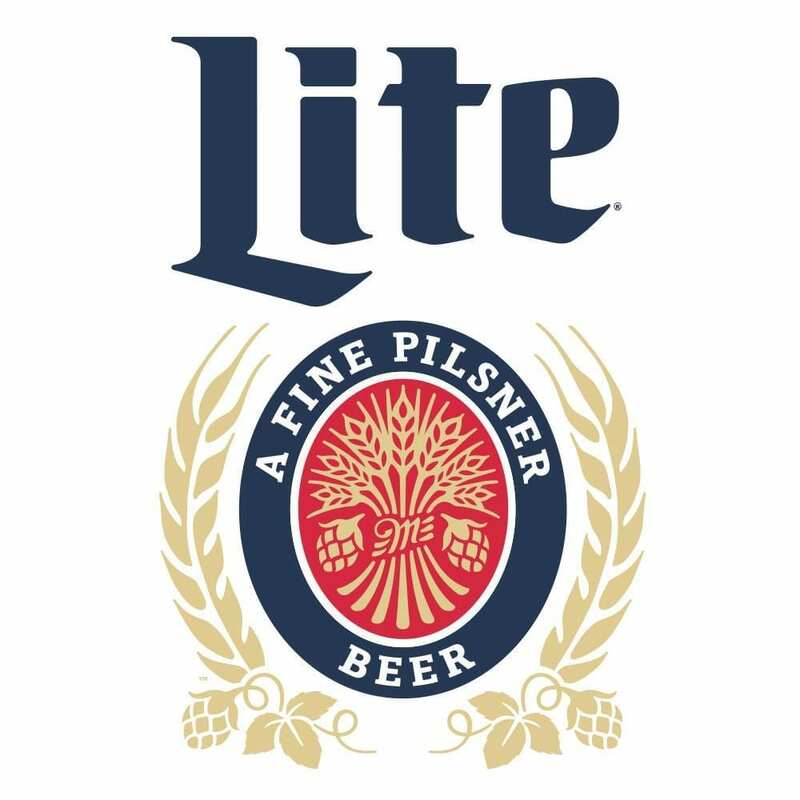 Miller uses a very special brewing process to give Miller Lite more taste at only 96 calories and uses high-quality hops and malted barley to give the beer a light and refreshing taste. Miller Genuine Draft is a brand of beer produced by the Miller Brewing Company. Miller Genuine Draft was first introduced in 1985 as the original filtered packaged draft beer. Miller Genuine Draft or “MGD” is an American Golden Lager and is 4.6% alcohol by volume. This beer is light colored, light bodied and high in carbonation. It has a mild hop bitterness and has a mild malty flavor.